Barcelona is a city where you will always find things to enjoy. Walking through its beautiful streets and squares is an amazing experience for any traveler. Barcelona’s world-famous old city with its mix of Roman, Medieval, and Renaissance architecture is known for its unique atmosphere. Of course, the city is also full of amazing Art Nouveau buildings with their extraordinary charm. One of the best opportunities to expereince the city is having a stroll at night. There are many options to learn about the culture of this beautiful city. There are many companies dedicated to the realization of sightseeing tours for tourists. Tours on bicycle, walking tours and much more. Different options to approach the art of a city in constant motion. 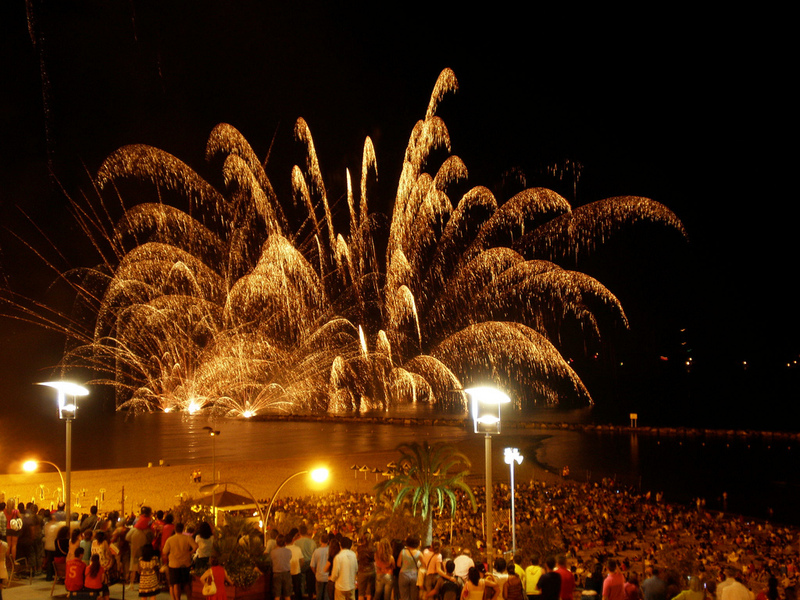 With the arrival of summer, a special Tourist Bus Barcelona route is inaugurated. 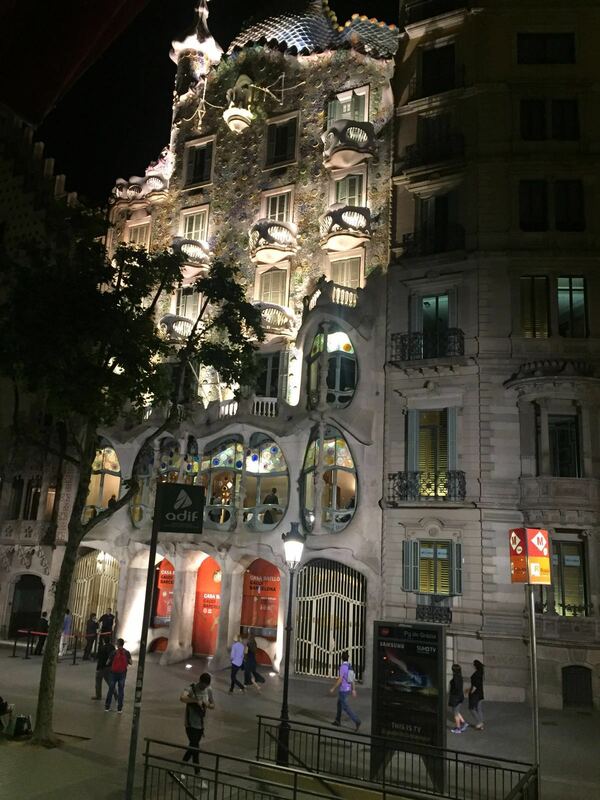 A tour of Barcelona … at night. A chance to see a different perspective of the city. The lights illuminating the buildings and making every corner more magic. 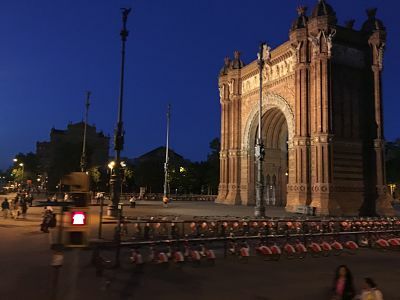 The route starts in Plaza Catalunya on Friday, Saturday and Sunday at 21:30 and lasts for 2 hours. From the city center the tourist bus goes through the main attractions of the city. The tour is given in Spanish, English and Catalan with a guide that explains everything during the visit. A unique opportunity to enjoy mythical monuments such as the Torre Agbar, the Hospital de Sant Pau, Casa Batlló, and Casa Milà (La Pedrera). One of the most beautiful stops on the tour is at the Magic Fountain of Montjuic to enjoy the spectacle of lights and music. 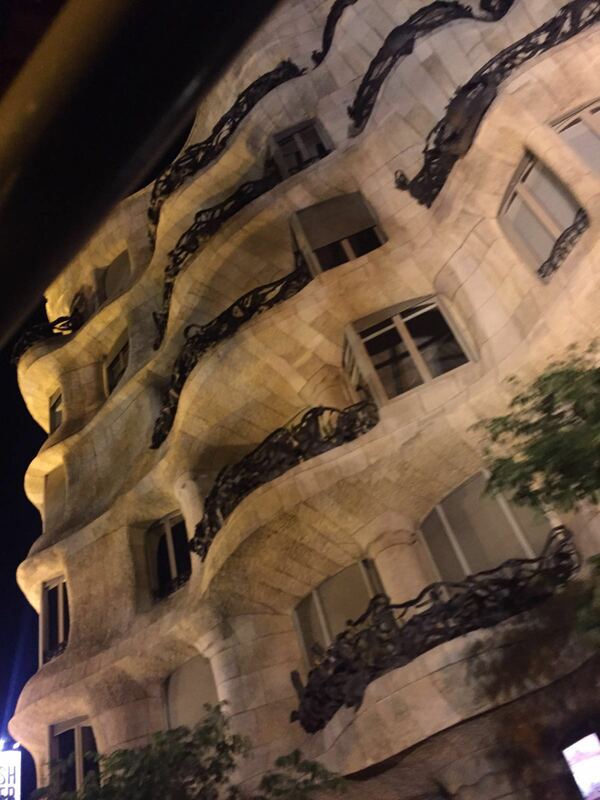 A tour by the Barcelona night, magical and beautiful that will not leave you half-hearted.